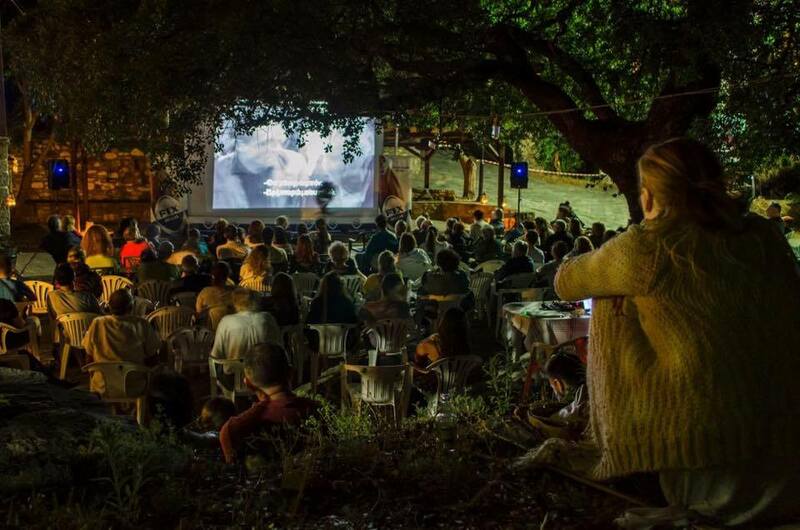 One of our favorite festivals is organising its 4th edition with open-air cinema nights in Halkidiki, under the starry sky of Parthenonas! 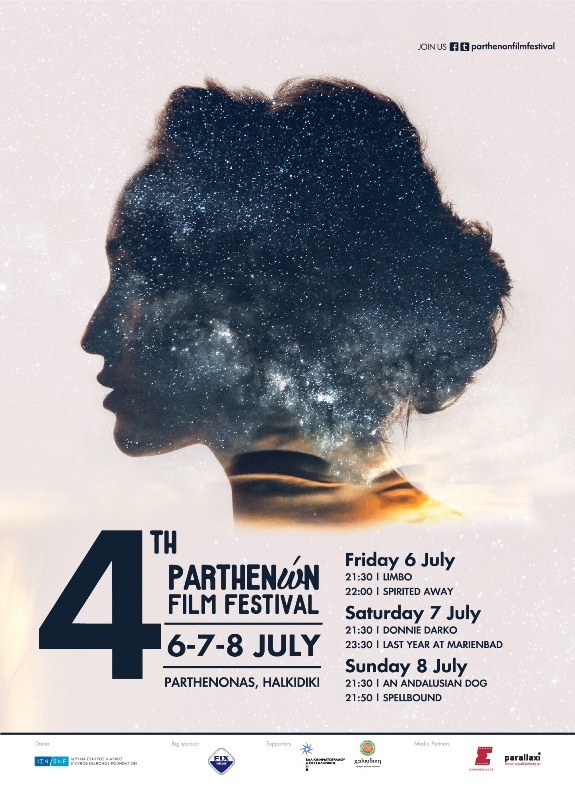 The 4th Parthenon Film Festival will host three open-air cinema nights in the central square of the quaint village of Parthenonas, about 6 kilometers outside Neos Marmaras on Halkidiki’s Sithonia peninsula. The village will also host an exhibition of sculptures by students at Thessaloniki’s Fine Arts School. The film screenings* start every night at 21.30 on the central square of Parthenonas. Admission is free for everyone.